Call Us Today for Free Demo! 5 MICRON SEDIMENT FILTER: With five micron, it is effective in removing dirt, rust and sand particles. 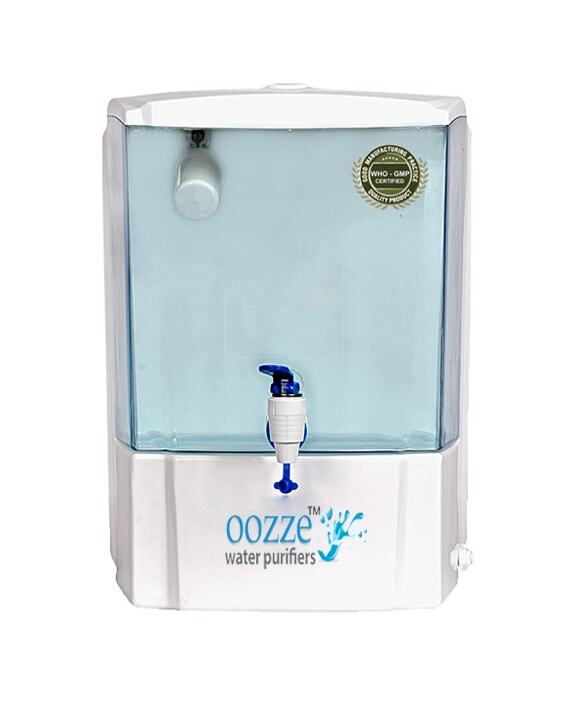 GRANULAR – ACTIVATED CARBON FILTER: It takes out 99% of the chlorine and organic chemicals. It provides enhanced taste, odor and color. 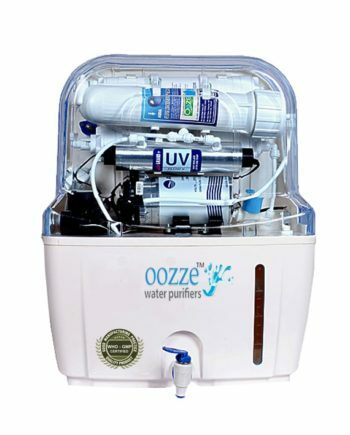 ULTRAVIOLET WATER STERILIZER: Ultraviolet light (U.V), a natural part of sunlight is widely as reliable, efficient & environment friendly solutions for water disinfection. REVERSE OSMOSIS MEMBRANE: RO is water treatment process in which water is forced through a semi permeable membrane that has very small holes or pores. Clean water passes through & impurities that are too big to pass through the membrane are left behind and flushed away. 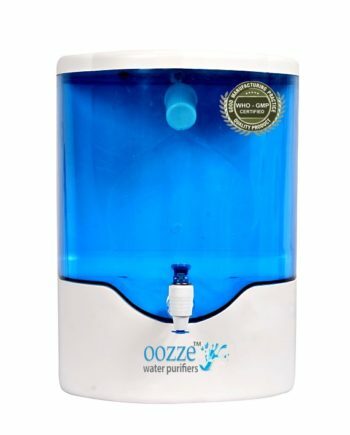 POST CARBON FILTER: This carbon post filter removes objectionable tastes and odors to enhance the quality of your drinking water. Note – Free Installation, Free Delivery & 1 year warranty is applicable only for Delhi, Noida, Gurgaon, Faridabad & Ghaziabad.